The Australian Women's Cricket Team trained at the WACA Ground today, having arrived in Perth yesterday ahead of the opening match of the Commonwealth Bank One-Day International Series on Friday at the same venue. The Adelaide Strikers are ready to unveil a new version of the shirts designed by Aboriginal artists for last year’s matches in Alice Springs. The Adelaide Strikers have named an unchanged 13-player squad to for back-to-back clashes against against the Perth Scorchers this weekend. Sophie Devine put on an incredible display for home fans today, making 99 not out and then smashing 16 off three balls to clinch victory in super over. 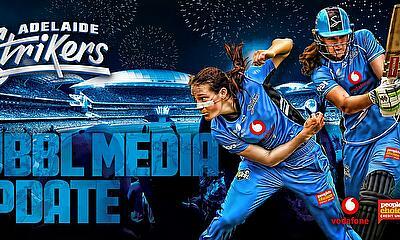 A clinical all-round performance from New Zealander Sophie Devine has led the Adelaide Strikers to a 19-run win at Adelaide Oval today. 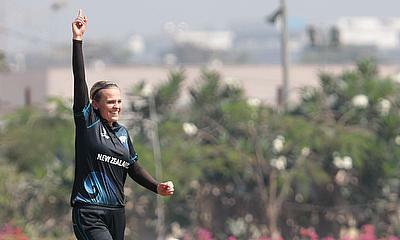 Sophie Devine Looks Forward to ICC WWT20. 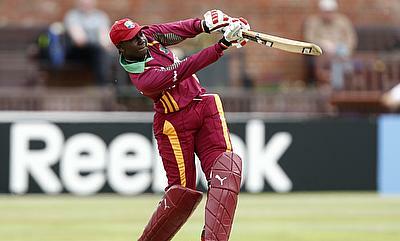 After having led West Indies Women to victory in the 2016 ICC Women’s World Twenty20 on Sunday, Stafanie Taylor has been picked as the captain of the team of the tournament. New Zealand Women beat Sri Lanka Women by 102 runs - their record margin of victory by runs - in the first Twenty20 International in Christchurch. Sophie Devine could not have hoped for a better day after she stepped in to captain New Zealand Women against India, scored an 18-ball half-century and led the team to an eight-wicket win in the first Twenty20 International. 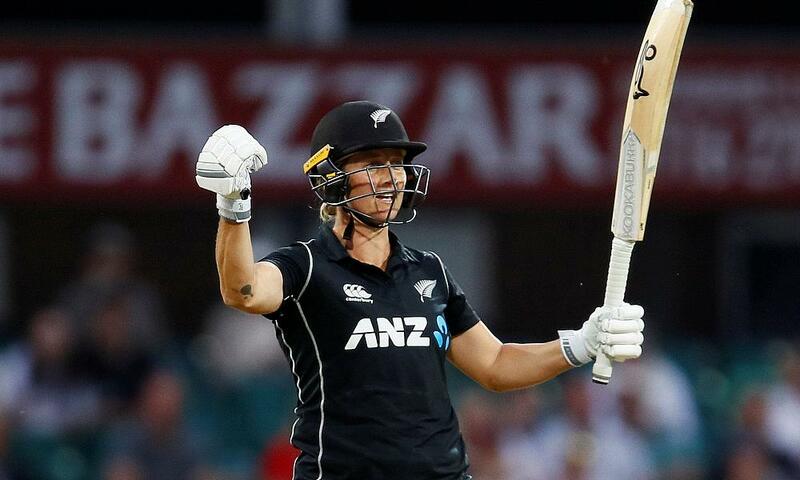 Sophie Devine smashed a record 18-ball half-century in an innings of 70 in 22 balls to hurry New Zealand Women to an eight-wicket win over India Women in the first Twenty20 International in Bangalore. New Zealand Women completed a 4-0 series win over the West Indies Women by winning the fifth and final Twenty20 International in Maunganui by 34 runs. 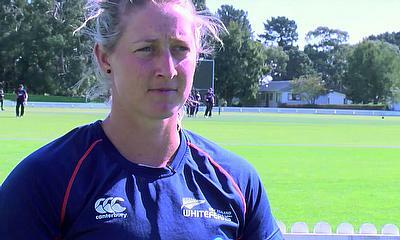 Suzie Bates and Sophie Devine impressed again to help New Zealand Women beat the West Indies Women by 24 runs in the third Twenty20 International in Invercargill. Sophie Devine hit 40 and then took two wickets as New Zealand Women beat West Indies Women by 32 runs in the first Twenty20 International in Invercargill. 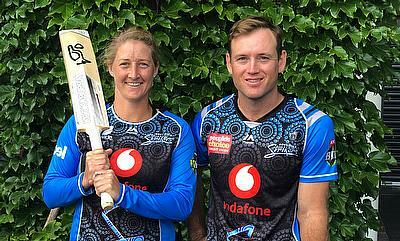 New Zealand Cricket (NZC) have given one-year professional contracts to Suzie Bates, Sophie Devine, Sian Ruck and Sara McGlashan as the first women to earn such deals. The contracts are part of a Memorandum of Understanding (MOU) between NZC and the New Zealand Cricket Players' Association (NZCPA) and will allow the players to train full-time.